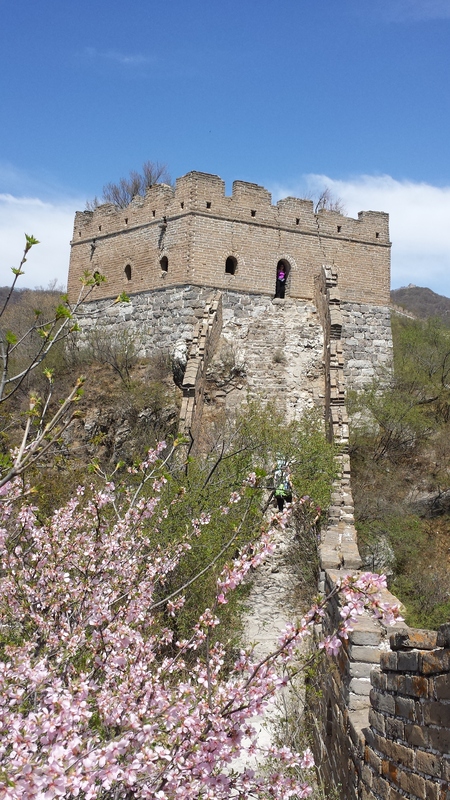 On 25 April the Beijing Hikers Club organised a cleanup up hike on the Great Wall for Earth Day (April 22). Although I think Earth Day should be every day, I still think it is a nice initiative to create awareness. 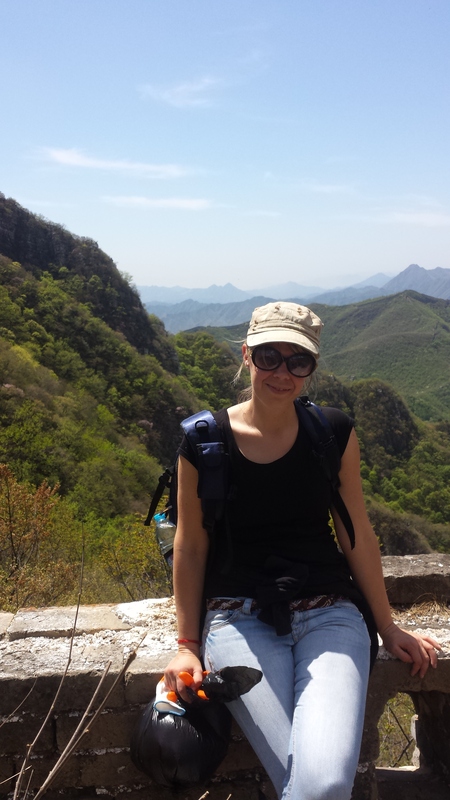 I love the Beijing Hikers Club. I went on 3 other hikes with them a few years ago and every time I had a fantastic day out. 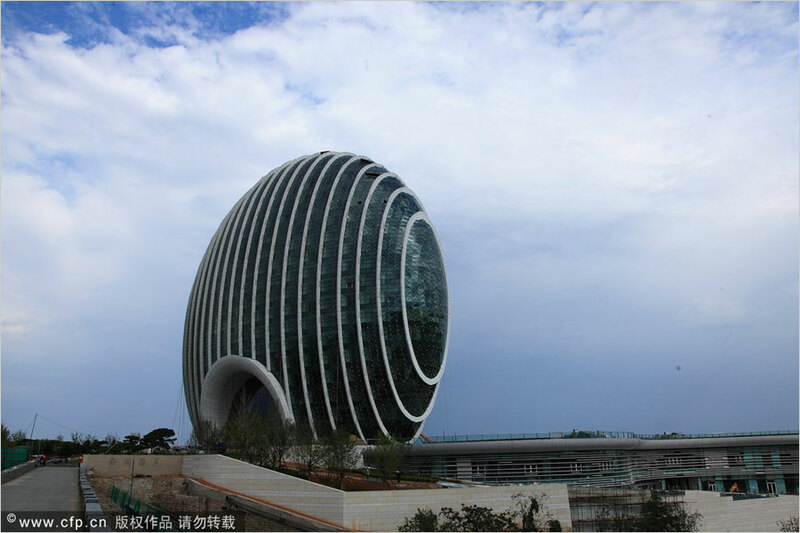 The good thing about the club is that they take you to places where usually not many other people go to – sometimes a tricky thing to do in China ;). 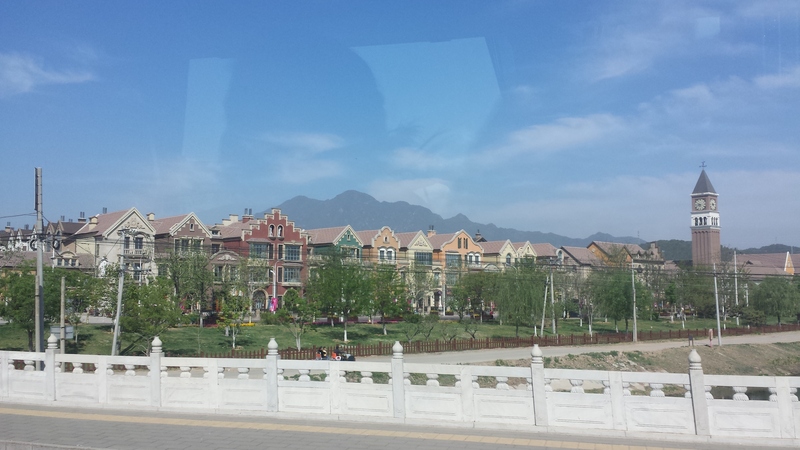 So on Saturday morning, a group of around around 15 people took a bus to the Great Wall. Even early in the morning we were hold up in a traffic jam for around 30 minutes. It was a lovely day, so I guess many people wanted to take the opportunity to leave the city and spend a day outside. 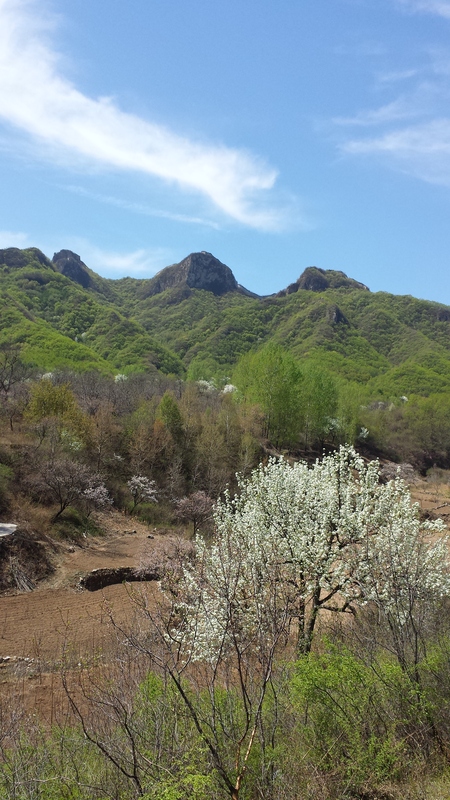 The section of the Great Wall we went to is called Jiankou. 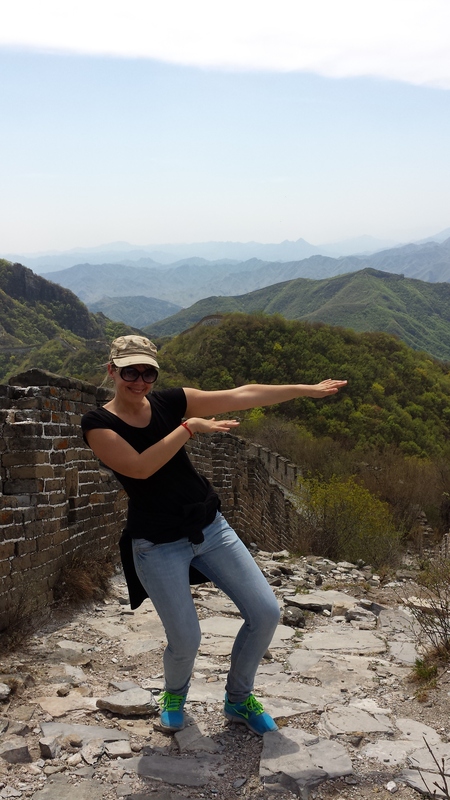 The most touristic section is called Badaling and for all visitors coming to Beijing I can only advise: Don’t go there!! You will be one of thousands of people on the Wall and it will be full of vendors hassling you… Section Mutianyu, the second most popular spot on the Wall, is also still rather touristy but if you want to see the restored part of the Wall then this is recommendable. 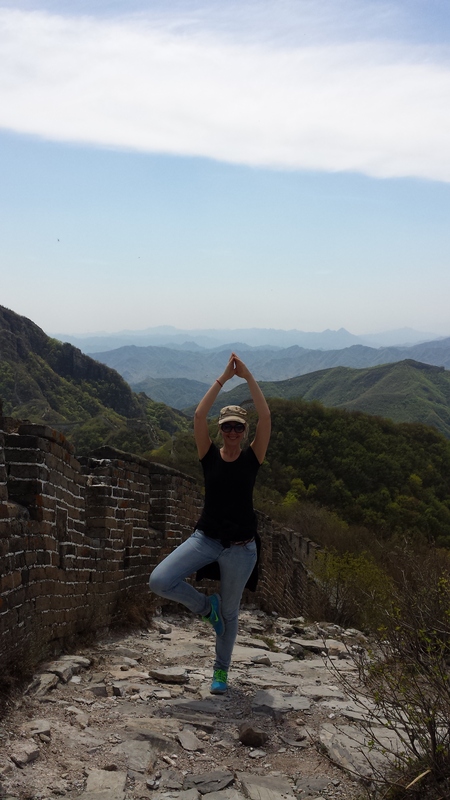 Jinshanling/Simatai are definitely so far my favourite spots. Jiankou is an unrestored part of the Great Wall and as it is in parts quite difficult to hike (steep, slippery) there are not many tourist there. 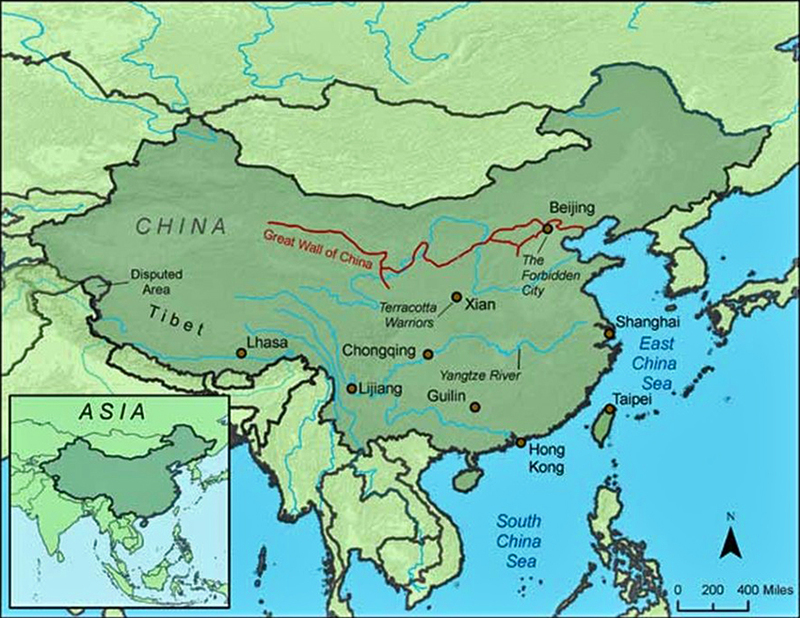 Some interesting facts about the Great Wall: the majority of the existing Wall was built during the Ming Dynasty (1300 – 1600). The entire wall with all of its branches measure out to be 21,196 km. Quite impressive, I think. So, our mission for the day was not only to have a great day hiking but also to collect all the rubbish we find on the way – that is why it was called a cleanup hike. 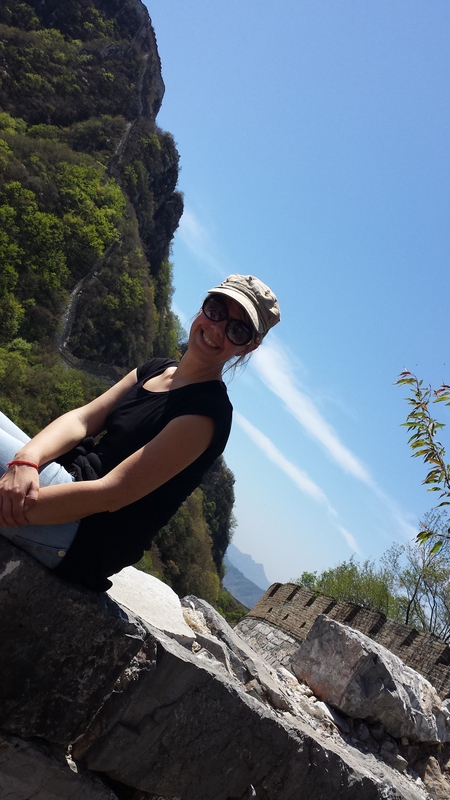 We first had to hike up to the Great Wall which was quite steep and strenuous, considering the really hot temperatures. The first person of the group had to turn back and wait for us in the village – a mild heat stroke, I guess. We did however, successfully collect all sorts of rubbish – bottles, shoes, plastics etc. on the way up. However, it was also great fun and yes, the views made up for any difficulty encountered. When we arrived back in the village in the afternoon we all were tired, sweaty, exhausted, carrying a big bag of rubbish, but we all had smiles on our faces. 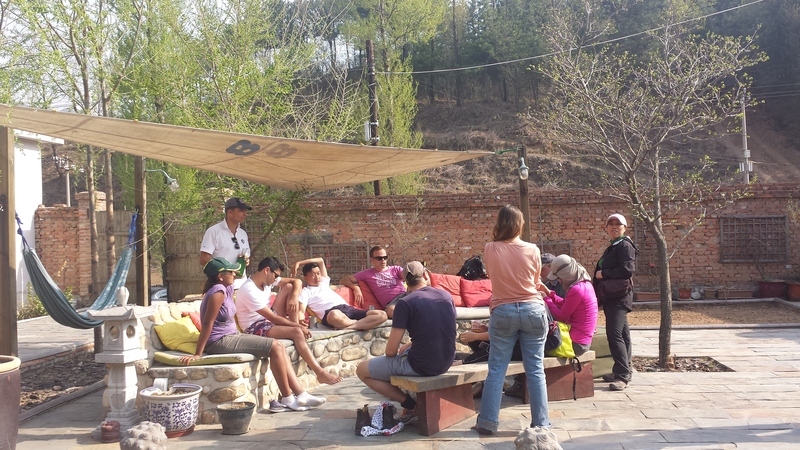 The Hikers club had organised a refreshment stop in a courtyard home in the village – owned by 2 Kiwi guys who successfully run a very famous Pizza restaurant in Beijing. There we had some beers and snacks before taking the bus back to Beijing. 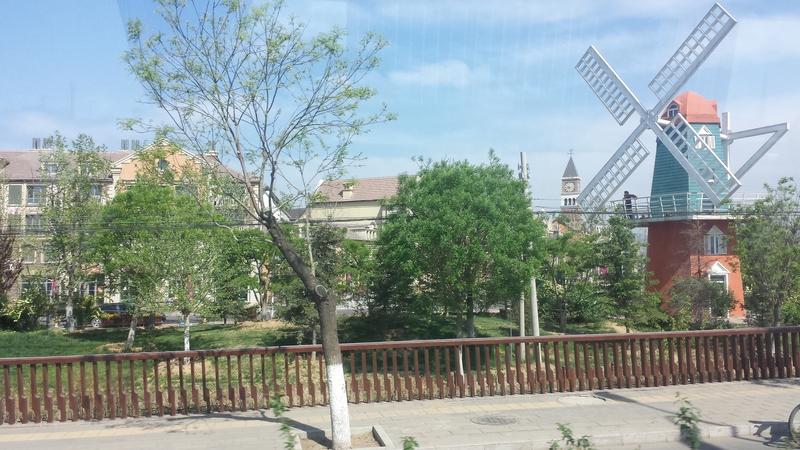 We left the village at around 4:30 pm but then unfortunately were stuck in another crazy traffic jam – while it usually takes around 2 hours to get there it took us around 4 hours…the joys of living in Beijing. Still, I had a great day out!